Purva Swanlake: Beautiful homes in Chennai! 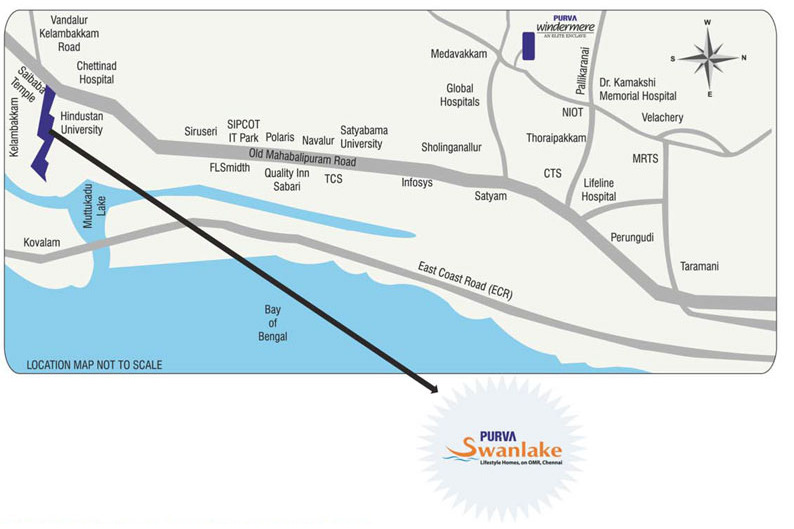 Purvankara Group has launched Purva Swanlake, a beautiful new project in Kelambakkam, Chennai. The project has a terraced garden which offers a relaxed living space in sync with nature. Spread over 10.5 acres of land, Purva Swanlake is one of the most sought after property in OMR. The property has been designed keeping in mind vaastu principles, which offers a serene and calm environment to home buyers. The project offers high quality of luxuries, and is equipped with world class amenities like club house, yoga room, gymnasium, swimming pool, aerobics, steam, sauna, Jacuzzi, CCTV surveillance, fire fighting system, water purifier and Wi-Fi facility. The project has a number of facilities that satisfies the needs of your whole family. Prominently located near Industrial parks, Purva Swanlake OMR is in close proximity to a number of hospitals, schools, restaurants, banks, petrol pumps, and parks. It is near a number of transport facilities. The Vandalur railway station is just 19 kilometres from this residential abode. 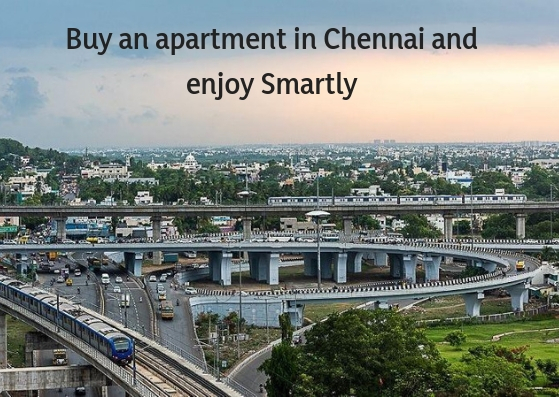 Kelambakkam is a fast growing suburb of Chennai along the IT corridor. It is situated at a distance of 3 kilometres from Asia’s largest IT Park, SIPCOT IT Park which has the offices of leading tech companies including Cognizant, Wipro, Infosys, and TCS. The area has a number of major tourist attractions including Kovalam beach and Murugan temple. Kelambakkam is the junction where the East Coast Road (ECR) and Grand South Trunk Road (GST) intersect OMR. The airport is located at a distance of about 30 kilometres from Kelambakkam. 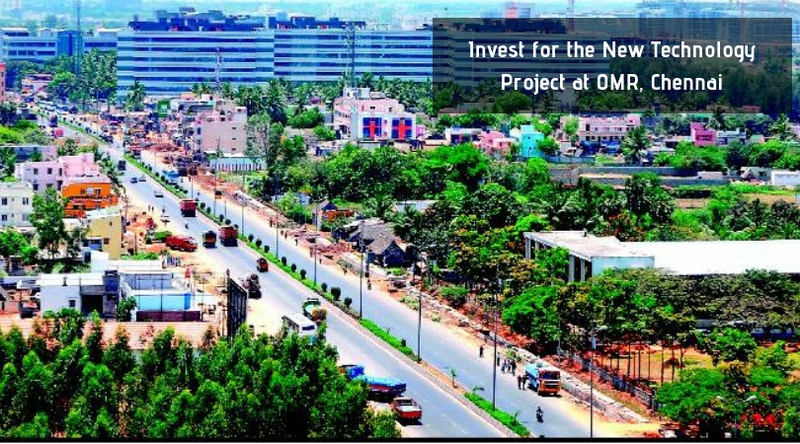 The proposed second phase of the widening of OMR in to six lanes from Kelambakkam to Mahabalipuram will further improve connectivity to the area. The 18-kilometre long -Kelambakkam road connects OMR and GST with other places around Chennai. Leading educational institutions in Kelambakkam include Hindustan College of Engineering, Ragas Dental College, Hindustan College of Engineering, St. Marys Matriculation School, and Sri Sivasubramaniya Nadar College of Engineering. Renowned hospital in the area is Chettinad Health City. The KVR Shoppe is an attractive shopping area. Apart from this there are a number of civic and social amenities in the area, which makes it attractive to home buyers. Close vicinity to the Rajiv Gandhi IT Corridor, makes the area a popular residential destination. Puravankara Purva Swanlakehas ready-to-move-in apartments that are affordably priced. Puravankara Purva Swanlake price starts at just Rs 65 lakhs. The developer is offering a number of easy payment plans for the project. So hurry and book your dream home now. Located at OMR Road, Kelambakkam, Chennai.